"Today, decentralisation fundamentally changes the face of the cities, villages and settlements of Ukraine, fundamentally changes people's lives,” said President Petro Poroshenko during the Regional Development Council of the Kyiv Oblast. 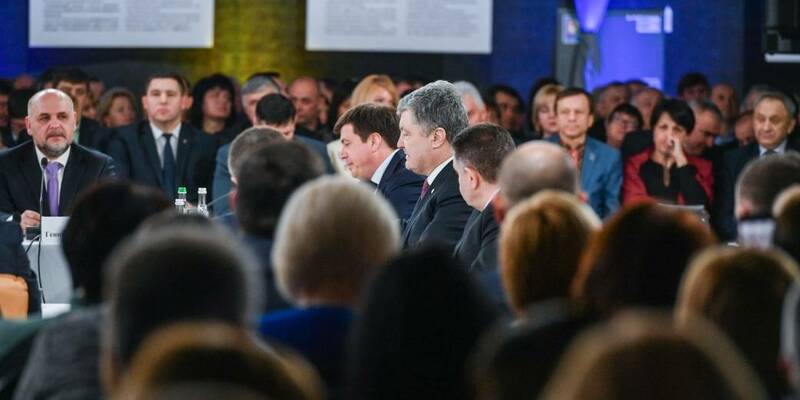 “One of the important and successful items of our strategy is decentralisation, transfer of powers and resources, along with responsibility for the life of hromadas to hromadas themselves, as well as reducing the distance between a citizen and the authorities,” noted Petro Poroshenko. The President drew example of increase of the local budget of Brovary from UAH 360 million to 1 billion 328 million. “I want to emphasise – this is during the war. You know how difficult it is to determine the priorities when you are attacked. You have to give everything to the army. All that you can. More than 5% of the budget goes to the army and this is my first priority. But decentralisation is a powerful motivation for earning money for your own needs,” the President noted. He emphasised that in the framework of decentralisation, excise duties and part of other taxes were given to local authorities, and the tax base was extended. “But today everything depends on how effective the hromada, the head and the council work. The key point is that we have transformed our city budgets from payroll to the budgets of development,” Petro Poroshenko said. “The President will further defend the achievements of decentralisation. This is our achievement and we will not give it up to anyone,” he added. The Head of State emphasised that transition to amalgamated hromadas has been voluntary. Herewith, he noted that it must become obligatory, as “people who live outside hromadas suffer from the lack of hromadas”. The President notes that the decentralisation reform is far from being completed, but it is among those the positive results of which have already been felt by the public. “It is impossible not to notice new roads, illumination of streets, kindergartens, renovated schools, outpatient clinics and rural healthcare,” he added. “We must protect more than 10 million Ukrainians living in rural areas. And they also have the right to that,” the President said. He reported that local budgets’ revenues had grown from UAH 68 billion in 2014 to UAH 234 billion last year. “We remain faithful to our agreements. Decentralisation is irreversible. We should protect the interests of people, the interests of hromadas together,” the President informed. He also said that the revenues of the budgets of the Kyiv Oblast’s AHs had increased on average by 24% in 2018. 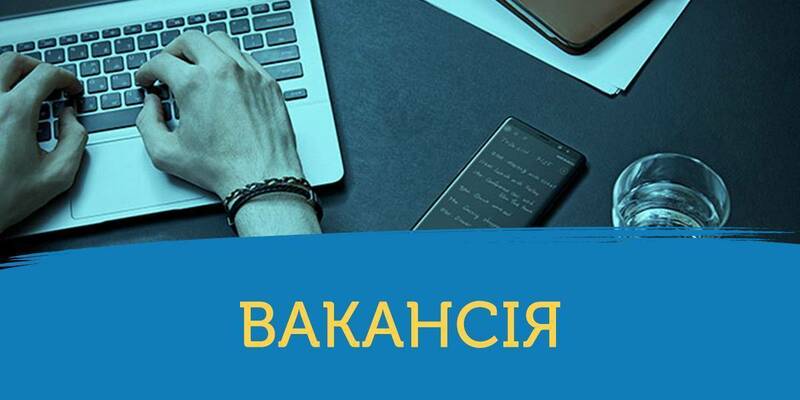 “These figures mean, in particular, the construction of 17 modern outpatient clinics in 11 rayons of the Kyiv Oblast and AHs. Last year I opened a paramedic and obstetric station with corporate housing in the village of Boden’ky, Vyshgorod Rayon. 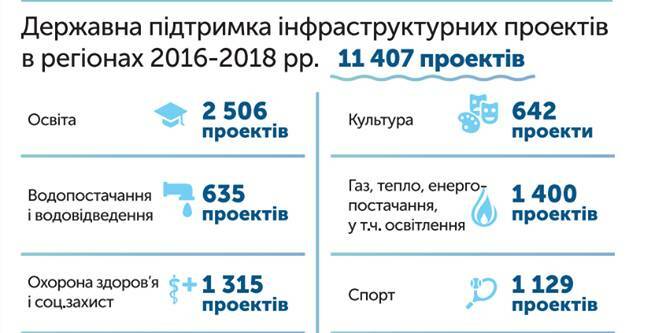 This was the first energy efficient rural health post in Ukraine, which we managed to build in less than a year,” the President recalled, adding that over the past five years, kindergartens for 13 thousand children have been built in the oblast. “Look at the dynamics of the previous years. Everything was going to the ground,” Petro Poroshenko said. He also noted that inclusive education was developing in the Kyiv Oblast, which had become one of the leaders with 41 inclusive-resource centres for children with special needs. “Decentralisation has revitalised local government. The result is new roads, sports grounds, energy efficient schools and kindergartens, street illumination and new conditions for entrepreneurship,” the President added.